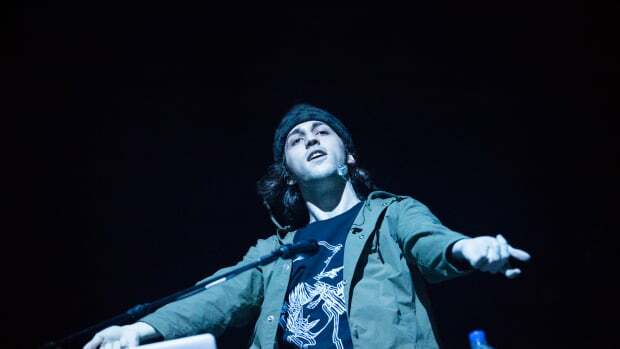 Virtual Self, better known as Porter Robinson, is coming off a high after the Grammy Awards in which he was nominated in the Best Dance Recording category for the track "Ghost Voices." Though he lost the win to Diplo & Mark Ronson’s Silk City for their song “Electricity,” there is no denying even a nomination in this category is a huge win for the producer. 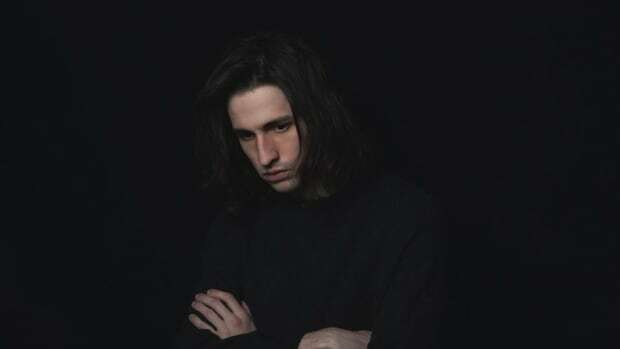 During the red carpet interview, the "Ghost Voices" producer commented that Virtual Self was an outlet for him to overcome creative struggles surrounding his work as Porter Robinson. Now it was his time to pass on the artistic baton to fellow producer Lane 8 (real name Daniel Goldstein). The Denver-based producer flipped the original on its head by leading with the piano. It&apos;s a beautiful rendition that creates a more peaceful, melodious experience for the listener. He brings in elements of melodic house we&apos;ve come to know and love from his work. 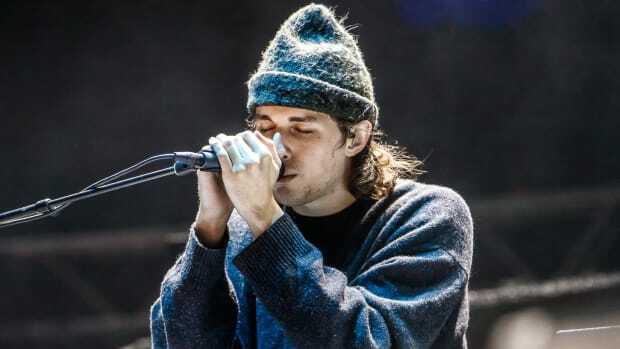 The ebb and flow of the crescendos make this the perfect track to vibe out to on a rainy day. Though it&apos;s on the other side of the spectrum from the original, it is in no way a step down - just a step in a more peaceful direction. 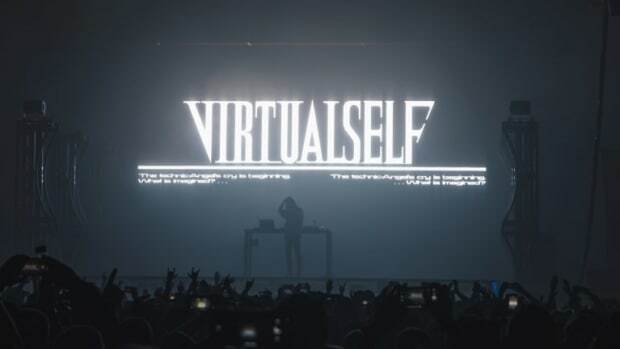 Porter Robinson&apos;s early 2000s-inspired alias Virtual Self has remained one of the most innovative dance music projects since its 2017 birth. 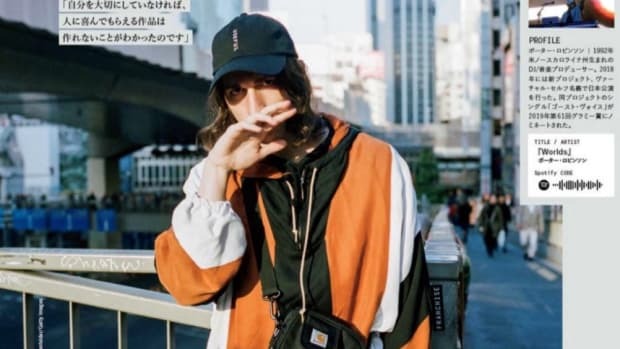 Nearly all of Virtual Self&apos;s releases - including "Ghost Voices" - have garnered overwhelming support from within the dance music community. 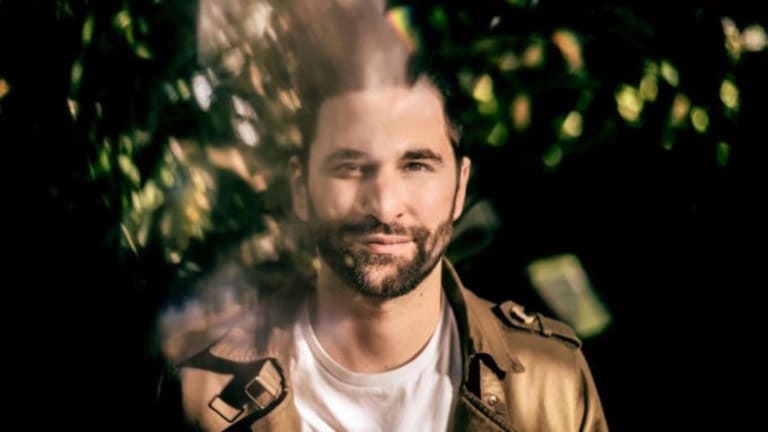 Lane 8 is coming off a massive year after the release of second album, Little By Little. Goldstein didn&apos;t stop there, as he went on to release more originals and collaborative works throughout the year. Now in 2019, his label This Never Happened will be reprising the This Never Happened Summer Gatherings that made it&apos;s debut back in 2017. 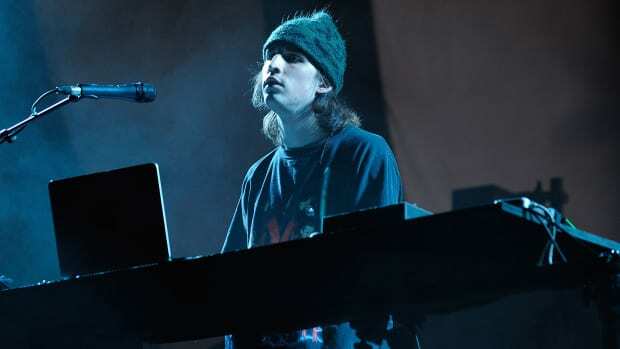 Porter Robinson's birthday shed light on other great artists.